Paycent is a financial platform which aims to be the global leader for complete mobile and cashless transactions. It has a lot of capabilities and we want these features to provide financial services globally. In line with this, Paycent will be launching our very own token sale. The Pre-ICO will start on October 12 2017, Thursday at Singapore Time 9AM (UTC +8). 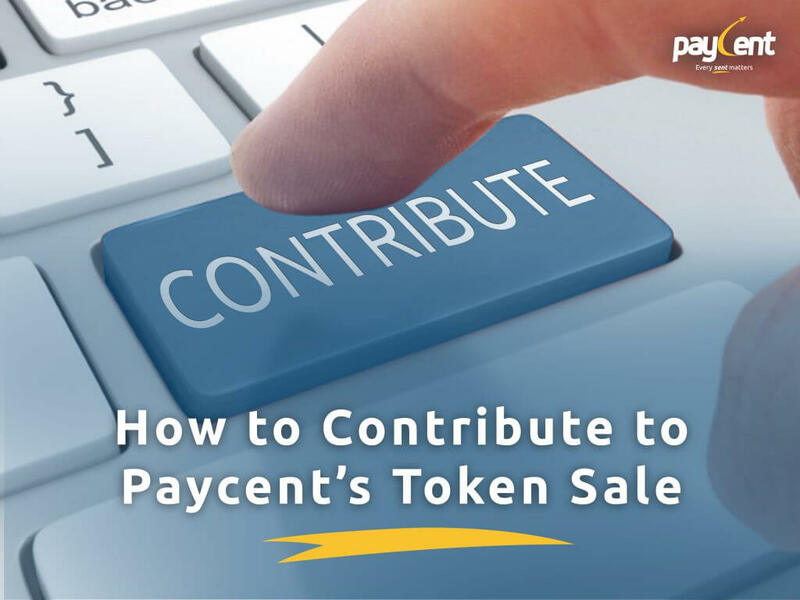 Paycent values your interest in our Token Sale. To participate in Paycent’s token Sale you will need to use Ether, which is the digital asset of the Ethereum blockchain ecosystem. You may use any of the following wallets: Mist, Metamask, Parity, imToken or MyEtherWallet. In the following examples, we will walk you through an investment using Kraken and MyEtherWallet. You may use any exchange and wallet of your choice. 1. 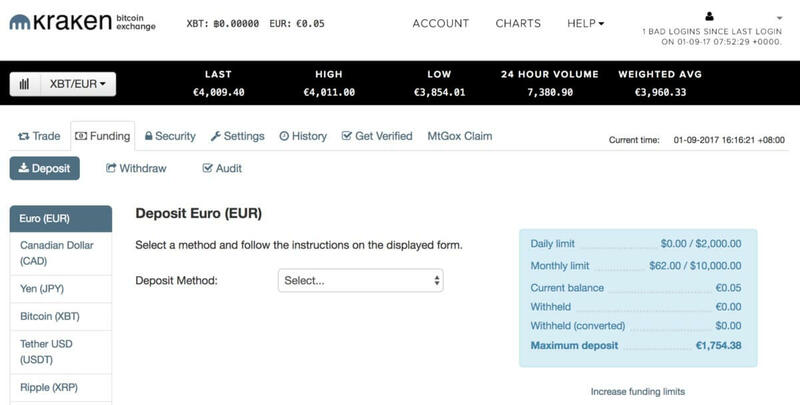 To buy Ether, you have to register an account with a digital asset exchange. There are many exchanges, we are using Kraken (www.kraken.com) to demonstrate. 2. After you set up your account, at the home page, go to “Funding” and then “Deposit” tab. 3. Select the fiat currency you’ll be depositing from the menu on the left and complete the deposit. 4. After adding fiat currency to your account, you may now buy Ether. 5. Once you have Ether on your exchange account, you need to withdraw it to an external wallet. This is because you cannot participate in the Token Sale from an exchange wallet. We recommend you use MyEtherWallet. 6. 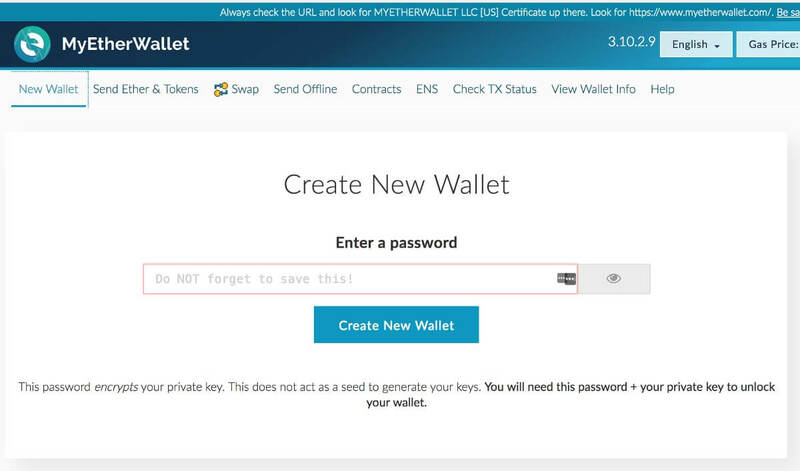 To set up a MyEtherWallet, go to www.myetherwallet.com, click on “New Wallet” and then follow the instructions. 7. 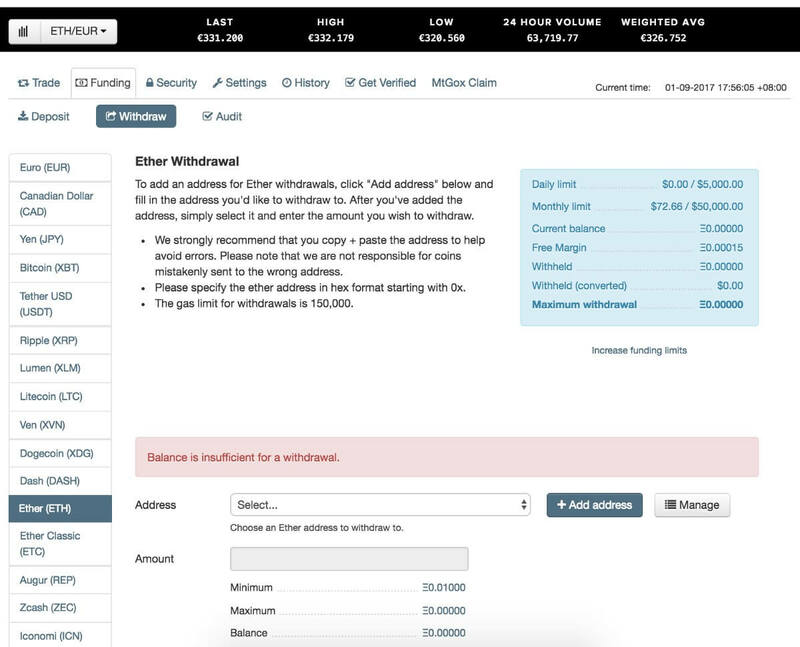 Once you have set up your wallet, log in to Kraken and copy your MyEtherWallet address to the Ether withdrawal field and complete the withdrawal. Now you have successfully bought Ether from a digital asset exchange and sent it to your external wallet. 8. Access your MyEtherWallet at www.MyEtherWallet.com. 9. 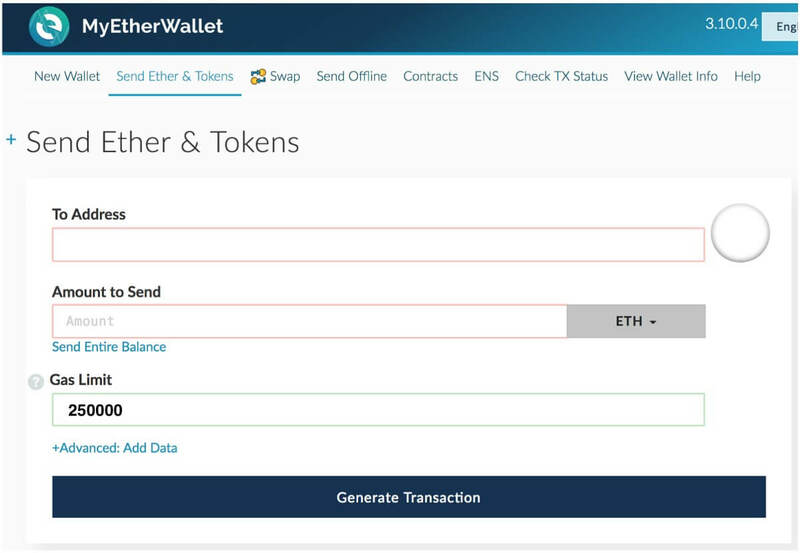 Click on “Send Ether & Tokens” tab from the bar. 10. In the next step, you will have to insert the Paycent wallet address in “To Address”, which you will receive via email from Paycent. Please make sure you copy and paste the address directly. 11. Finally, click “Generate Transaction” and then click “Send Transaction”. You have successfully invested in the Paycent Token Sale. If you still have any query, please mail us at invest@paycent.com We will be more than happy to assist you! IMPORTANT NOTE: If you are contributing using digital assets, you are required to fill out the form below so that we can get in touch with you. You must still send the digital assets from your wallet or we will not receive any amount from you. Digital assets need to be sent from your personal wallet and not an exchange wallet. All future returns and rewards will be sent to the same personal wallet.